Back in the day, cartoons used to be something that only kids could enjoy. Or rather, they were something that was just made for them and no-one else. Nowadays, though, there are a great variety of cartoons that have been created with adults in mind. This constitutes the majority of Seth MacFarlane’s work, although he wasn’t behind one of the newest animated crazes – Rick and Morty. This cartoon has been a hit with viewers over the last few years. If you’re not someone that’s tuned into the show, here’s why you need to. The three seasons of the show have been universally acclaimed by viewers and critics alike. 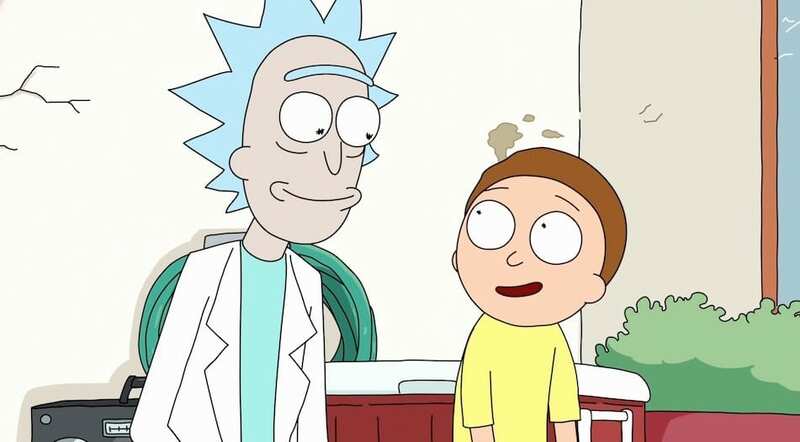 They’ve praised the way that Rick and Morty differs from other series of the genre, particularly in its tone. Other adult cartoons aren’t afraid to use dark humor, but none utilize it quite the way this show does. While that might not sound appealing to everyone, Rick and Morty never goes too far with it as to be off-putting. In fact, it’s the dark content and the way characters react to it that gives the show a very human feel. For a wacky cartoon, it’s surprisingly honest and realistic (to an extent). Being cast in an animation requires you to be very skilled with your voice. Luckily, Rick and Morty has some of the best vocal talent available, especially in creator Justin Roiland. His portrayal of both the titular characters is incredibly diverse and completely enthralling. The way he chooses to voice both Rick and Morty isn’t necessarily conventional, but it makes each scene they’re in offbeat and funny. You’re never quite sure what the character is going to say next, and that makes it surprisingly hard to stop watching. 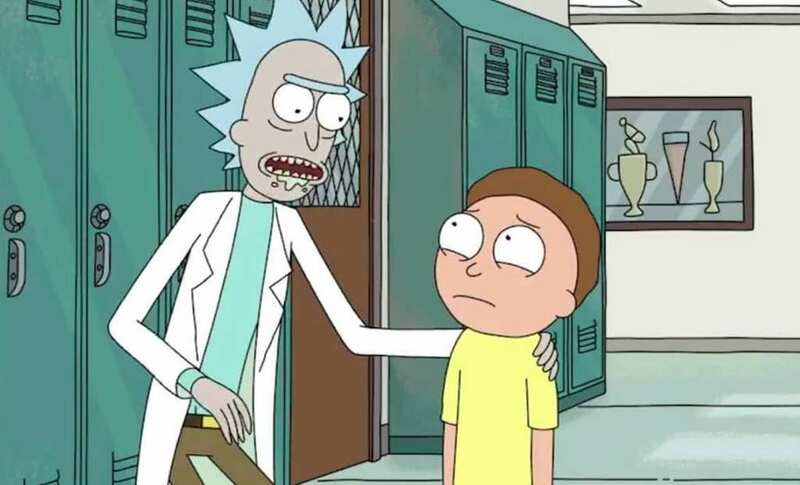 As a show that was initially based on the Back to the Future franchise, it’s unsurprising that Rick and Morty is a very intelligent, science-fiction-based cartoon. However, while all the sci-fi talk is weird and wonderful, it’s the show’s bravery to tackle philosophy that makes it stand out. The contrast between the two titular characters causes frequent arguments, and these often end up in ethical dilemmas. This is something that you don’t often find in a comedy series, especially one that’s animated, but Rick and Morty isn’t afraid to break outside of the box. Binging on these series could make you face a lot of ethical questions, but at least it’ll make you laugh too. For all it’s dark humor and philosophical views, Rick and Morty is a pretty silly show. It features the kind of content you wouldn’t see anywhere else, from ridiculous characters to crazy storylines. It all manages to work together, though, and that’s where the cartoon truly shines. Nothing feels out of place or unexpected, because that’s exactly what the show has established itself to be. If you want traditional adult animated comedy, The Simpsons and Family Guy will always be there. However, if you’re looking for an experience, Rick and Morty is the show you need to watch. Has that convinced you yet? The only way you’ll truly know if the series is worth binge-watching is if you try it out for yourself. With only three seasons of episodes that are just 20 minutes long, it won’t take you too long to get through it all.